Say yes! to academic excellence with A Levels plus Cambridge Technical and BTEC qualifications at Barrow Sixth Form College. Our Rating Lane campus has a university feel and the learning environment is an ideal stepping stone from school to university, a Higher Apprenticeship or employment. 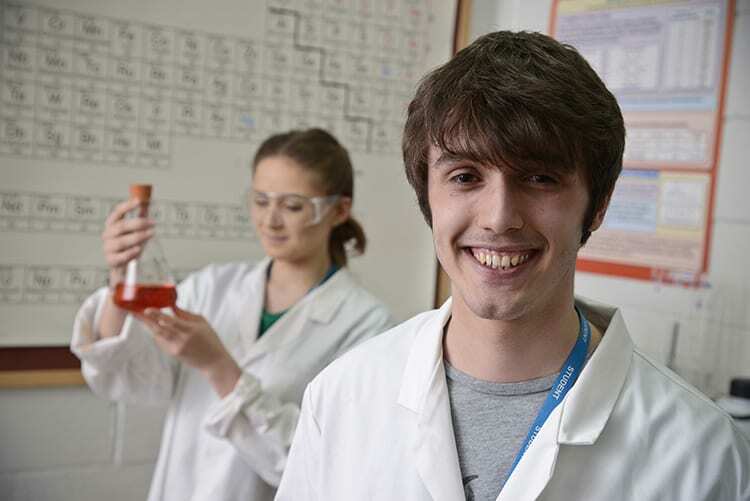 Based on Rating Lane about three miles from our Channelside Campus, the Sixth Form facilities are ideal for studying academic qualifications, and to develop the skills you will need to progress your career. There is a large and spacious learning hub where students undertake independent study, a well-equipped library, excellent IT access, together with areas where students can meet up and chat. The Student Union has dedicated space and welcomes all students to join in with the various activities and campaigns it runs. Come and have a look around. You’ll be surprised at the difference between study at the Sixth Form College and a school sixth form. Here, the bell never goes!